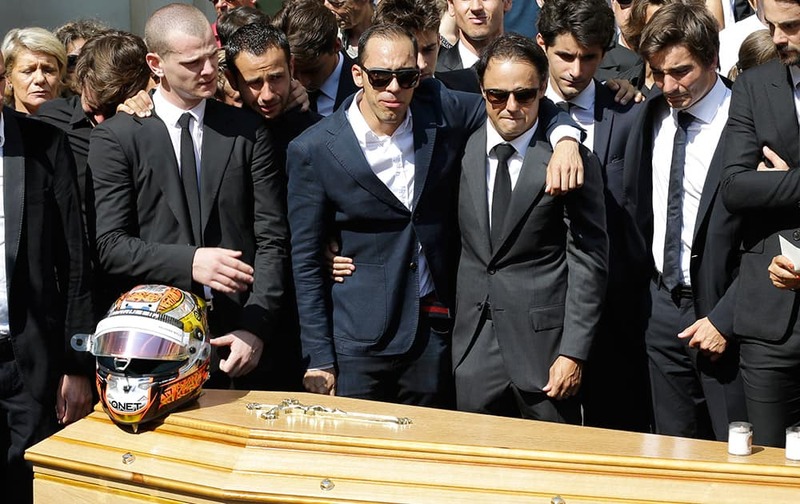 French Formula One driver Jean Eric Vergne, left, Brazilian Formula One driver Felipe Massa, second right, and Venezuelan Formula One driver Pastor Maldonado, right, carry the casket of French Formula One driver Jules Bianchi into Sainte Reparate Cathedral during his funeral in Nice, French Riviera. 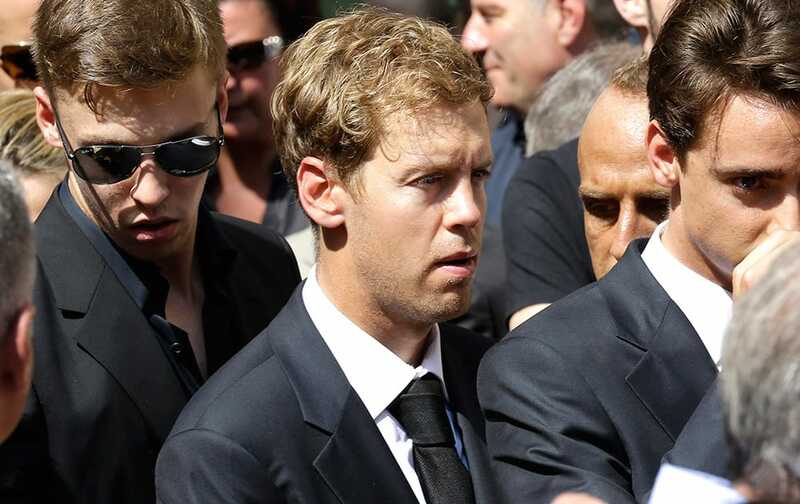 German Formula One driver Sebastian Vettel attends the funeral of French Formula One driver Jules Bianchi at the Sainte Reparate Cathedral during in Nice, French Riviera. 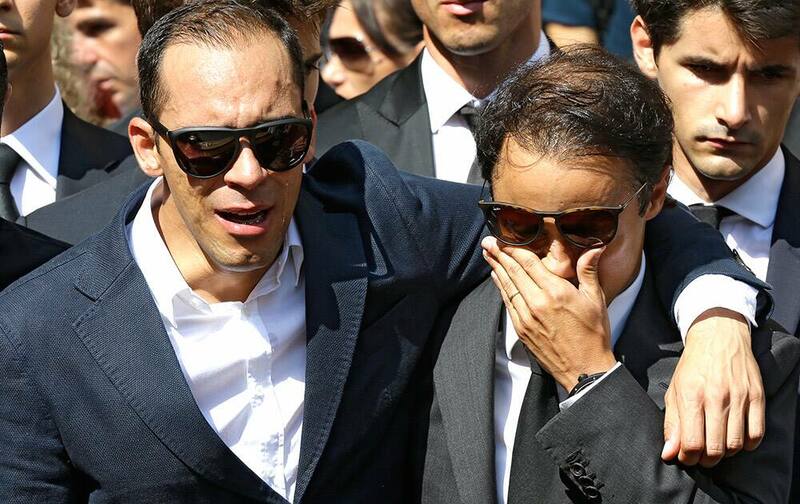 Drivers Brazilian Felipe Massa, right, and Venezuela's Pastor Maldonado, stand in front of the casket of French Formula One driver Jules Bianchi into Sainte Reparate Cathedral during his funeral in Nice, French Riviera. 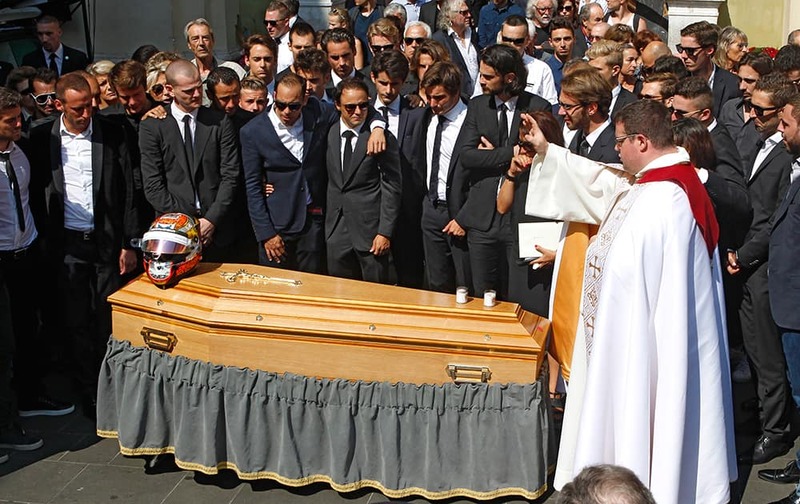 Fellow driver Brazilian Felipe Massa, second from right, stands with other friends and relatives in front of the casket of French Formula One driver Jules Bianchi into Sainte Reparate Cathedral during his funeral in Nice, French Riviera. 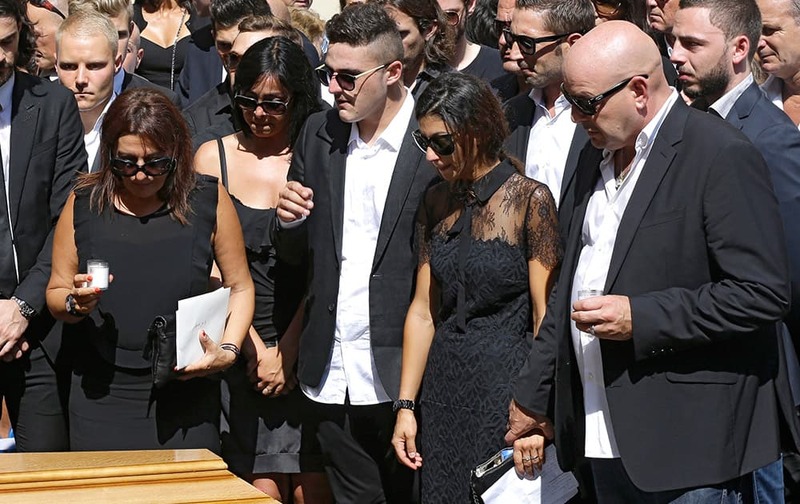 Parents of French Formula One driver Jules Bianchi stand near his casket at Sainte Reparate Cathedral during his funeral in Nice, French Riviera. Priest Sylvain Brison, right, blesses the casket of French Formula One driver Jules Bianchi into Sainte Reparate Cathedral during his funeral in Nice, French Riviera. 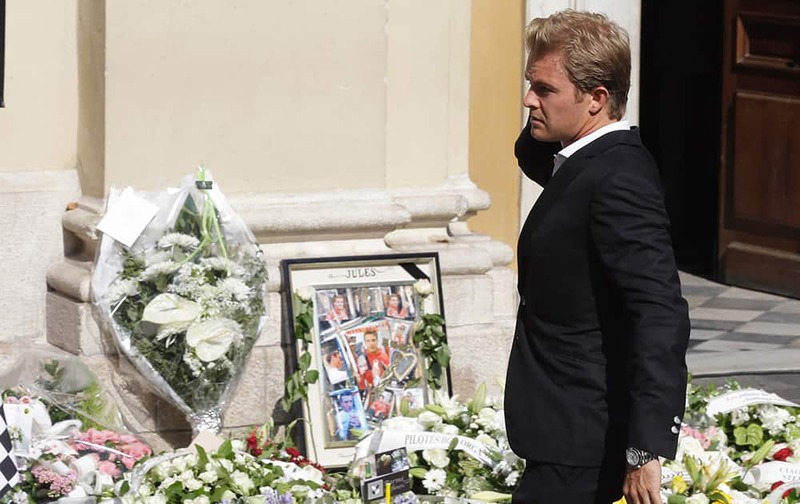 Mercedes driver Nico Rosberg of Germany arrives at the Sainte Reparate Cathedral to attend the funeral of French Formula One driver Jules Bianchi in Nice, French Riviera. 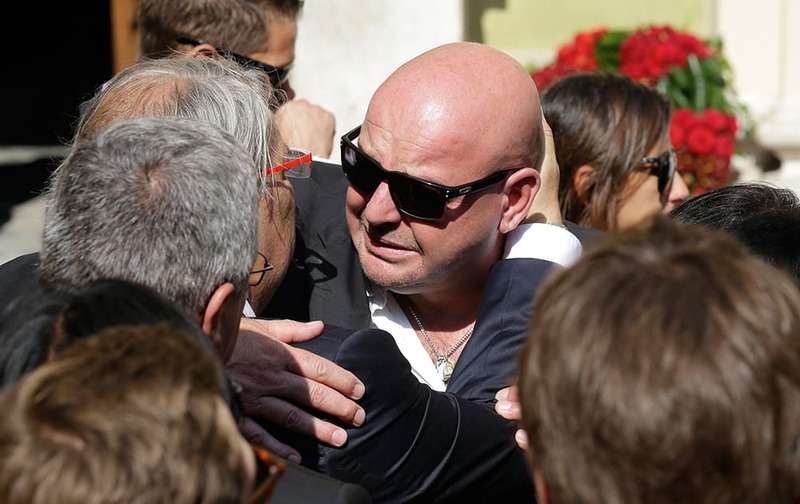 Philippe Bianchi, the father of French Formula One driver Jules Bianchi, is comforted by a relative prior to the funeral of his son at Sainte Reparate Cathedral in Nice, French Riviera. Lotus driver Romain Grosjean of France and Marion Jolles arrive at the Sainte Reparate Cathedral to attend the funeral of French Formula One driver Jules Bianchi in Nice, French Riviera. Check out: Wedding pictures of dazzling Mira Rajput!